Looking for a Winchester Power Washing Contractor? 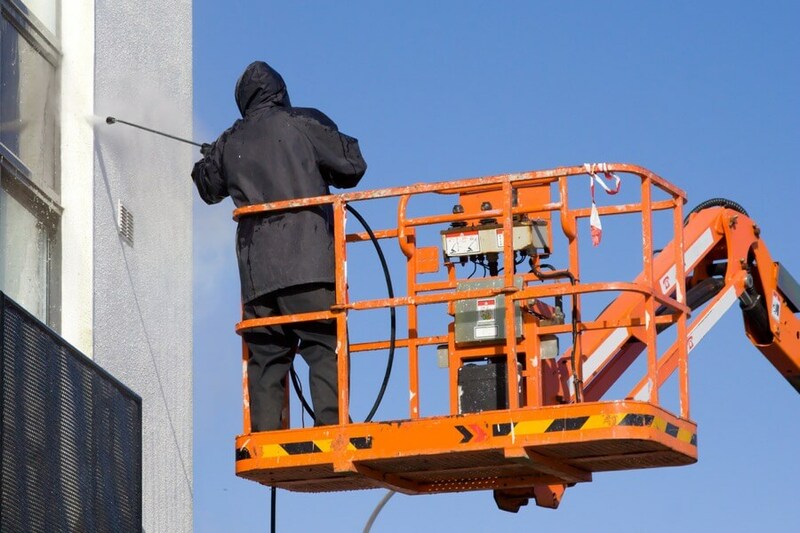 TNT Power Washing offers the highest quality pressure washing and exterior cleaning services around. We use Soft Wash, No Pressure, & Hot Water Power Washing techniques to deliver the proper solution depending on the durability of the surface. 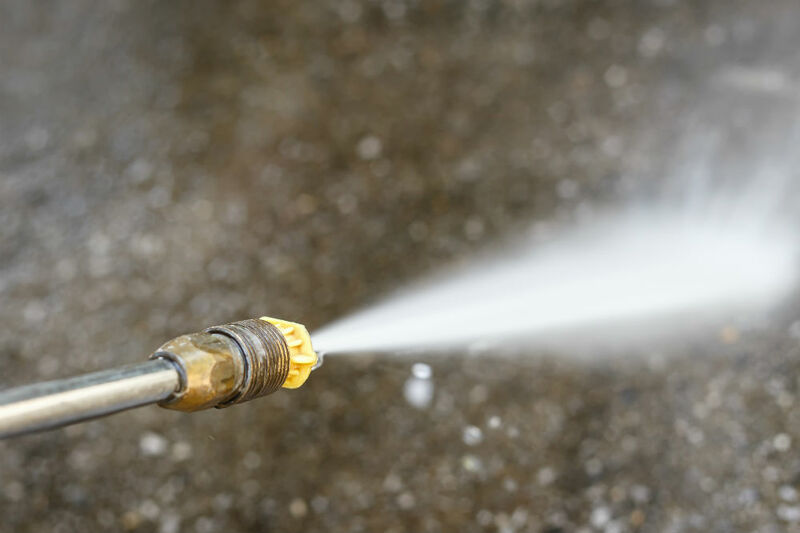 From a small driveway cleaning to a large commercial project, we are your go to company for in Virginia for all of your pressure washing and soft washing services. TNT Power Washing is a family owned and operated business that provides the highest quality power washing services to all of Virginia and West Virginia. We take pride in our workmanship and customer service. All of our soaps and detergents are non-toxic and bio-degradable, and we take every precaution to protect your grass and landscaping. House washing, roof cleaning, commercial building washing and much more – we are your primary source for cleaning up your residential or commercial property.